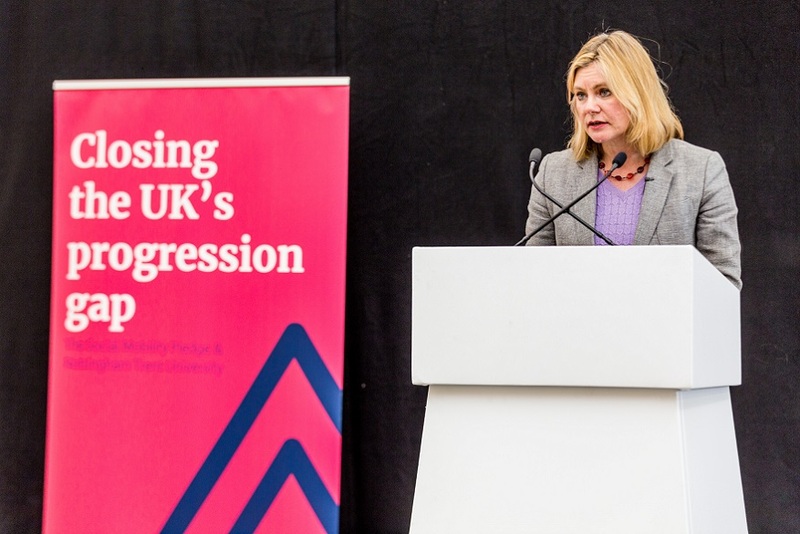 For the second year running, Nottingham Trent University has significantly improved its position in the Times Higher Education (THE) Student Experience Survey, jumping nine places in this year's league table. The THE survey, now in its tenth year, reveals the best universities for student experience in the UK, based on the responses of almost 15,000 students across the UK on 21 aspects of university life, and resulted in a joint 31st ranking for the University. Participants were asked to rate how their university performed in categories such as helpful and interested staff to the quality of the students' union, an aspect which has seen the most significant increase in satisfaction for Nottingham Trent University students. Other characteristics where NTU has seen increases include the University's high-quality estate, extra-curricular activities and societies, good sports facilities, good security and good value retail facilities. Nottingham Trent University Vice-Chancellor, Professor Edward Peck, said: "Nottingham Trent is a University on the rise. We are gaining an increasing number of plaudits for the quality of our teaching and the range of our facilities; we are delighted to have significantly improved our position in the student satisfaction table for the second consecutive year and we fully intend to do even better next year. "To increase our ranking to 31st is another significant step to being recognised as the UK University with an unmatched focus on delivering the educational experience that meets our students' ambitions." The increase in rankings follows other major successes for the University during the last year. In November, it won a prestigious Times Higher Education Award in the 'Outstanding Support for Students' category for its new Student Dashboard – an online resource that helps students to improve their academic performance. 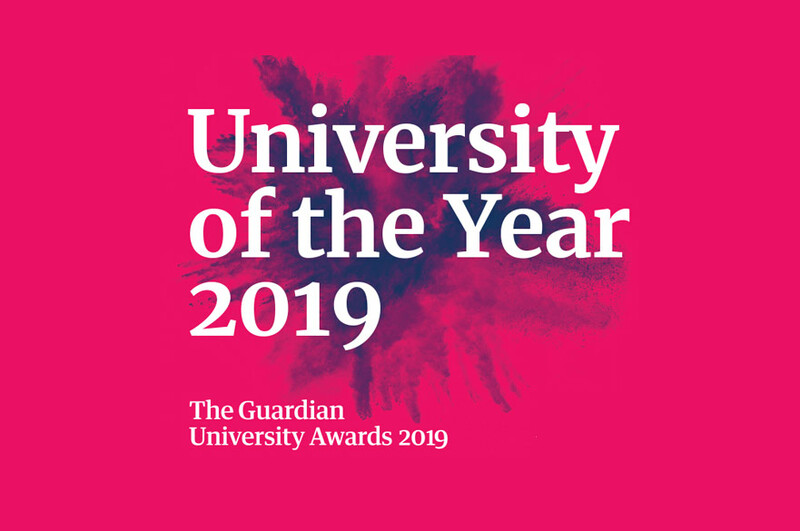 Last month, it was also recognised for its innovative teaching methods and business partnerships with two awards and a runner-up place at the Guardian University Awards. Digital humanities project, Dawn of the Unread, which has transformed the students' approach to learning about culture and the arts, took the top spot in the Teaching Excellence category whilst it's SCALE-UP method of teaching took second-place. And, an initiative led by a principal lecturer from Nottingham Business School received the award for Business Partnership, which was supported by the University's Future Factory project. In addition, the Nottingham Trent Students' Union won Officer Team of the Year at the National Union of Students' Awards for their work with the complete redevelopment of the Students' Union building on the University's City site. In 2014, Nottingham Trent University was named as one of the most improved universities in the Times Higher Education Student Experience Survey, when it climbed 18 places to achieve a top 40 ranking. YouthSight is the source of the data that have been used to compile the table of results for the Times Higher Education Student Experience Survey. Each higher education institution's overall score has been indexed to give a percentage of the maximum score attainable. For each of the 21 attributes, students were given a seven-point scale and asked how strongly they agreed or disagreed with the statements based on their university experience. SCALE-UP focuses on learning by doing rather than listening and lectures are replaced by group problem-solving activities in a specially designed learning environment. It was originally developed in the USA as an alternative to lecture-heavy teaching, where it has been shown to improve students' conceptual understanding, problem-solving, achievement, attendance and satisfaction. The Student Dashboard shows a student's level of engagement and shows information such as their attendance at timetabled events, how often they use the library etc. Course tutors can also use the dashboard to get an overview of how students are engaging with their studies.